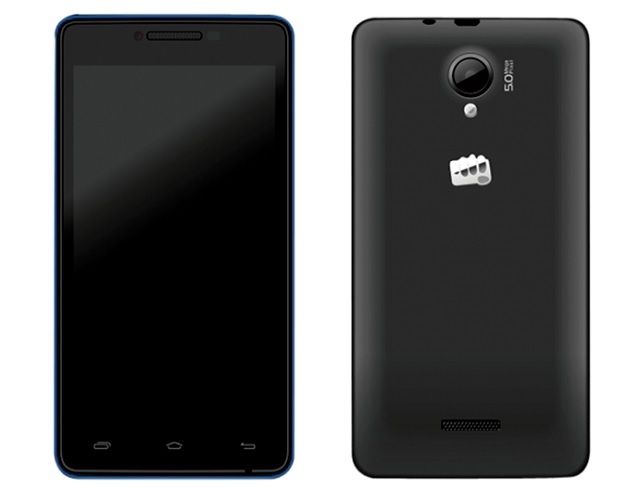 Micromax has quietly introduced a new smartphone named “Canvas Fun A76”. The phone has a 5-inch screen, and is available on Snapdeal.com for Rs 8,499. Running Android 4.2, the smartphone has a 5 megapixel rear camera and a 0.3 megapixel front camera.